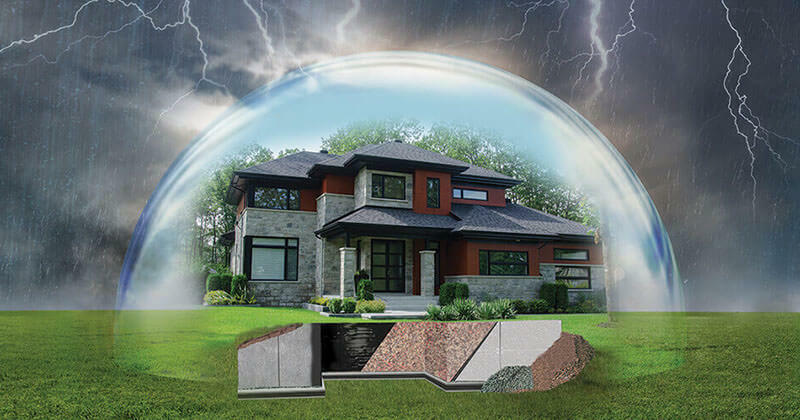 Mar-flex® is focused on supporting you in all of your waterproofing needs. We work with you and determine which of our waterproofing systems will work best for you and your customer’s. With a focus on sustainable and innovative products there is no project we can’t tackle, from custom homes to large scale multi-home developments, we’ve got you covered. Mar-flex guarantees quality and versatility with our products – creating waterproofing solutions allowing you to deliver lower level living spaces that go well beyond what most people think of as a basement. 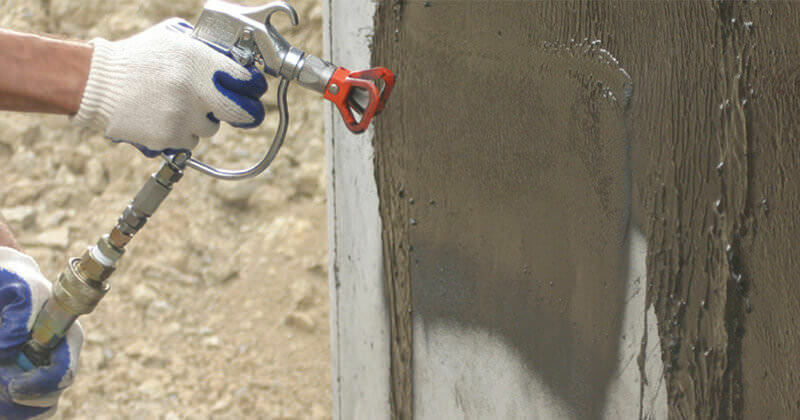 Improve your bottom line with the best waterproofing products in the industry. Mar-flex Waterproofing Membranes has set the industry standard for offering superior water-based and solvent-based waterproofing membranes. 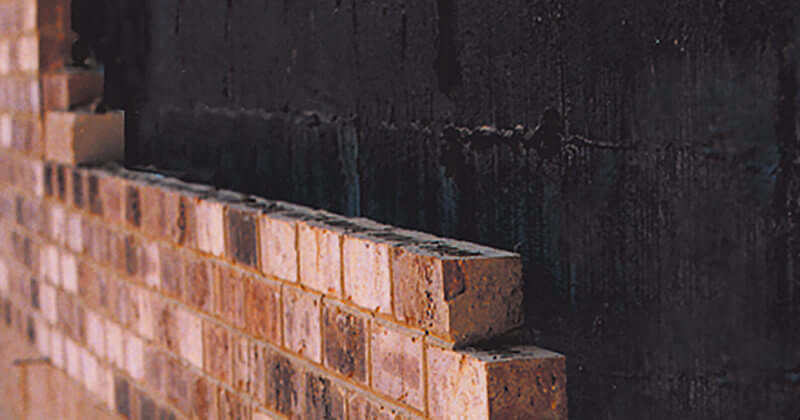 Mar-flex DampFUSION is a water-based acrylic dampproofing membrane approved for masonry, block, pre-cast and poured concrete wall foundations. 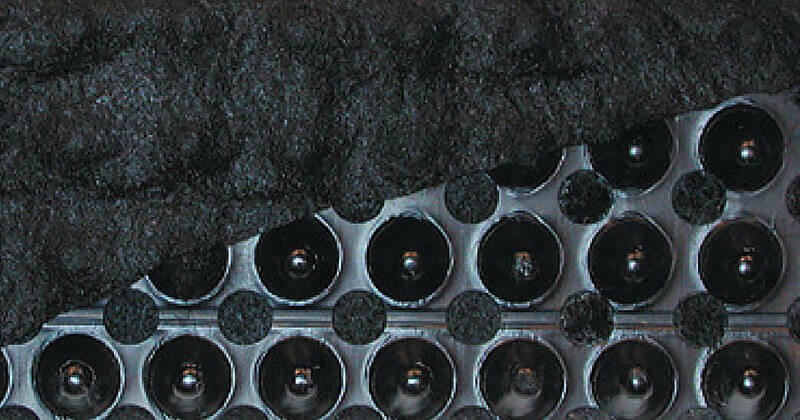 Mar-flex Waterproofing Products offers a tiered system for Signature Geo-Mat Drain Boards. Depending on your need - our Platinum, Gold and Silver Protection Systems will have you covered. Mar-flex drainage tiles are designed to replace conventional gravel-covered pipe drainage around foundation and retaining walls. 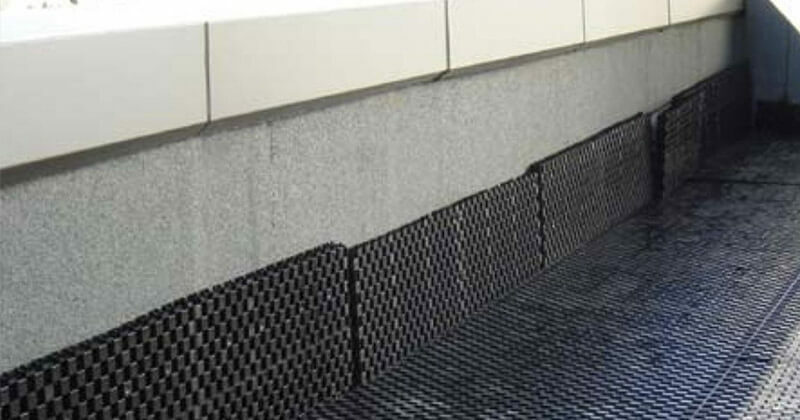 Mar-flex Waterproofing Products keeps your lower level spaces dry. 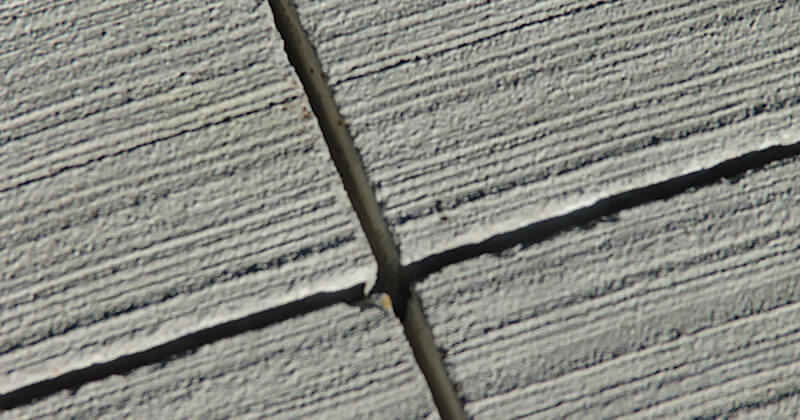 Learn more about our dependable brands of mastics and concrete sealers. Mar-flex makes durable waterproof window wells for lower level living. 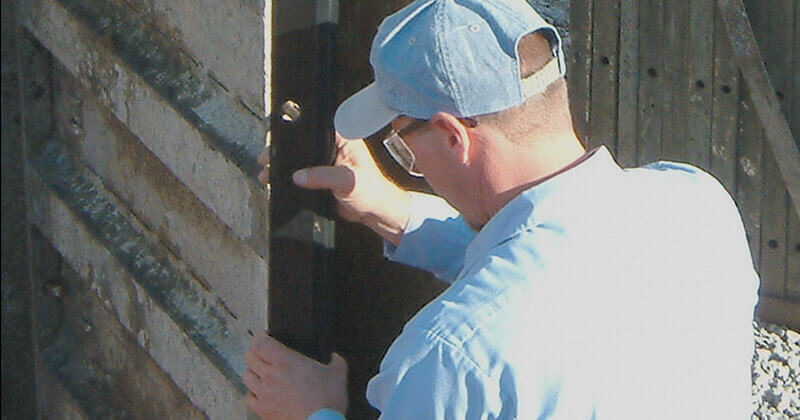 Vortex Vents are telescoping vents, able to expand from 7.5″ to 10″ wide. For the first time ever, a single vent can now fit 8″, 9″ and 10″ walls. 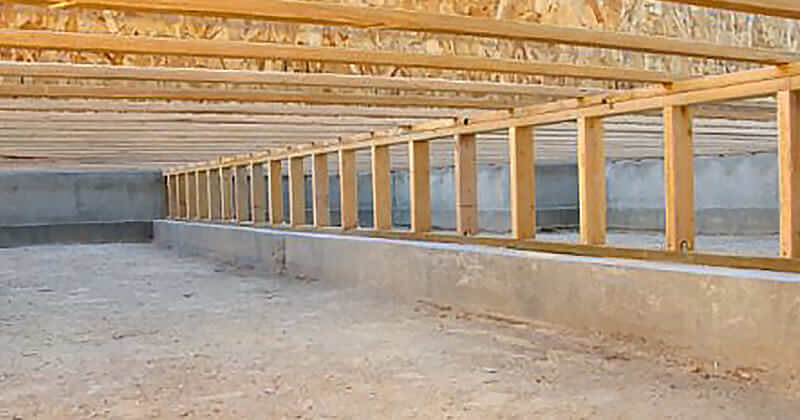 The Mar-flex Control-Joint System is designed to eliminate “Random Shrinkage Cracks” by creating vertical control-joints on both sides of the foundation walls. 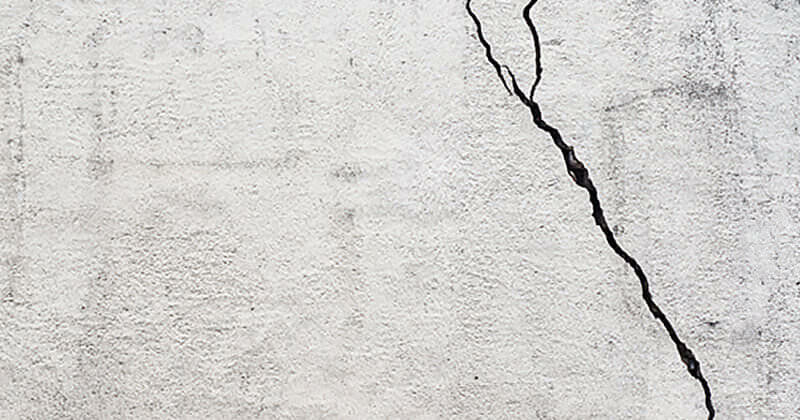 Mar-flex offers a selection of concrete repair products. From complete crack injection and repair kits to crack injection urethanes, injection ports, port pastes, and epoxies.